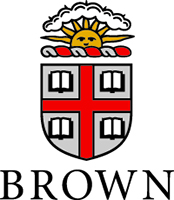 Brown University offers students interested in the Arts & Humanities an extraordinary range of opportunities. 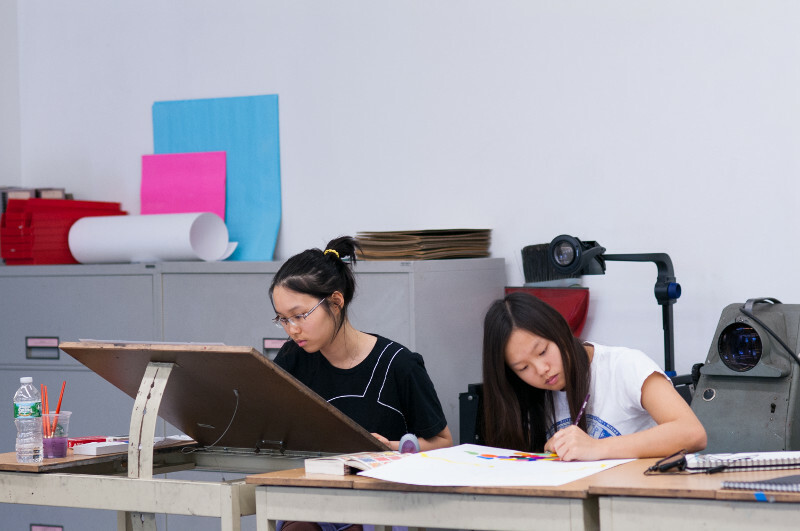 With courses in visual, performing & creative arts as well as literature, philosophy, history & media studies, Brown's Pre-College Programs are designed for high achieving teens. 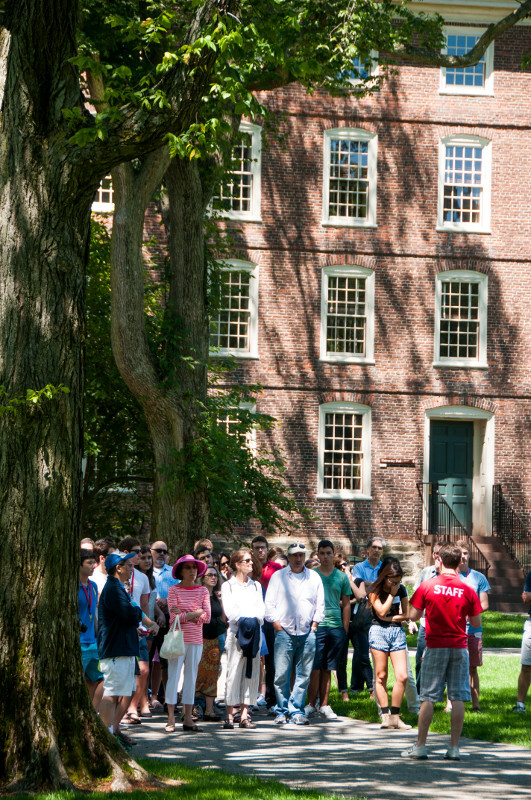 Summer@Brown reflects Brown’s broad liberal arts curriculum by featuring nearly 200 non-credit courses, designed and taught at the level of first year college courses, and ranging in length from one to four weeks. Resting on two principles at the core of a Brown undergraduate education - the open curriculum and a transcript that includes only successful course work – Summer@Brown enables students to shift their focus away from grades and credits and towards the learning itself, so they can fully immerse themselves in subjects that are new, challenging and deeply meaningful. From Creative Writing to Ancient Egyptian Religion, Drawing Intensive to American Culture through Television, Myth and Literature to Existentialism, History of Film to History of Art, the opportunities abound. 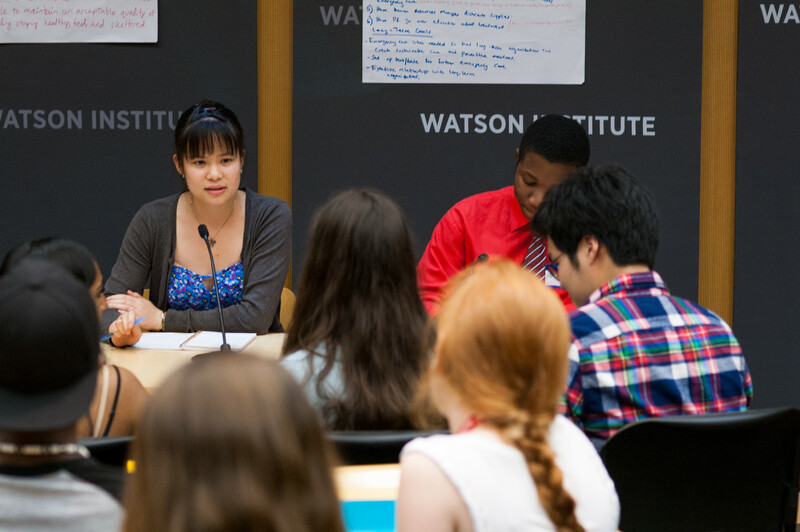 Along with a robust co-curricular program, Summer@Brown is designed to help prepare students for the self-discipline and independence required for college level life and learning. 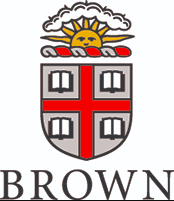 College-ready high school seniors who wish to experience Brown University undergraduate education are invited to apply to the Pre-Baccalaureate Program, where they can join Brown and visiting undergraduates from across the country – and indeed the world – in the University's Undergraduate Summer Session. Courses are drawn from across the Brown curriculum in this seven-week summer program, where students experience the rigors of University level learning and student life on a lively residential campus.